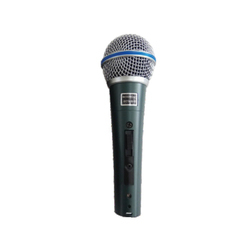 Wholesale Trader of a wide range of products which include wireless mic, wired mic tio 78, wired mic beta 58s, wired mic m8, wired mic mx 77 and wired mic beta 58e. 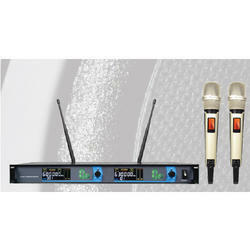 ATI Pro Audio is a well-known Trader, Wholesaler, Importer, and Exporter of Wireless Mic. ATI Pro Audio is a well-known Trader, Wholesaler, Importer, and Exporter of Wired Mic TIO 78. ATI Pro Audio is a well-known Trader, Wholesaler, Importer, and Exporter of Wired Mic Beta 58S. 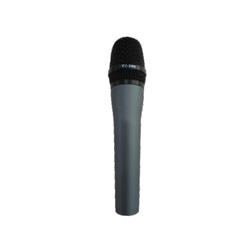 ATI Pro Audio is a well-known Trader, Wholesaler, Importer, and Exporter of Wired Mic M8. 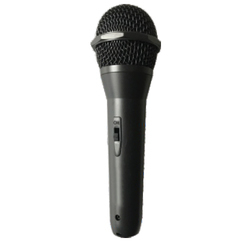 ATI Pro Audio is a well-known Trader, Wholesaler, Importer, and Exporter of Wired Mic MX 77. ATI Pro Audio is a well-known Trader, Wholesaler, Importer, and Exporter of Wired Mic BETA 58E. 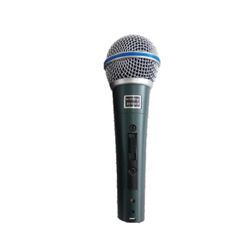 ATI Pro Audio is a well-known Trader, Wholesaler, Importer, and Exporter of Wired Mic TK 600. 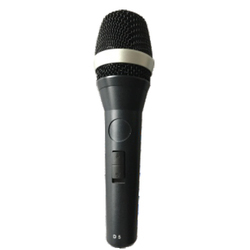 ATI Pro Audio is a well-known Trader, Wholesaler, Importer, and Exporter of Wired Mic Tk 280. 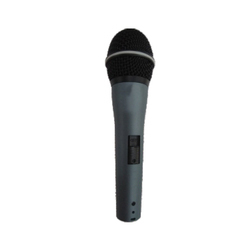 ATI Pro Audio is a well-known Trader, Wholesaler, Importer, and Exporter of Wired Mic D5.